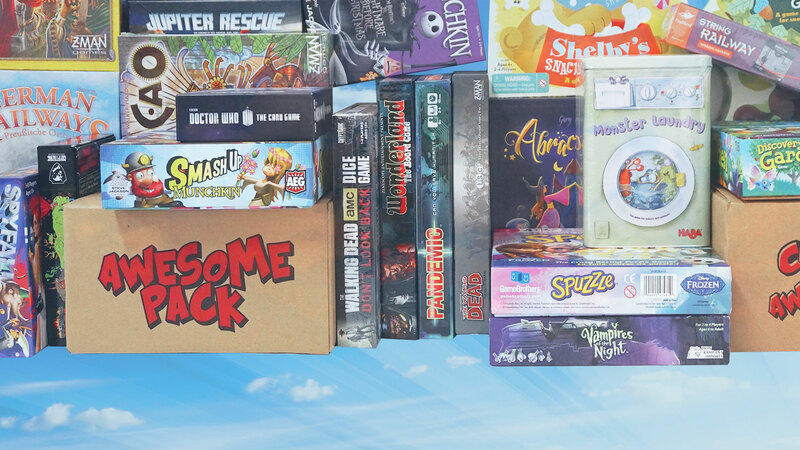 Board games and activities handpicked for YOU delivered monthly! Switch Packs, Pause or Cancel anytime! 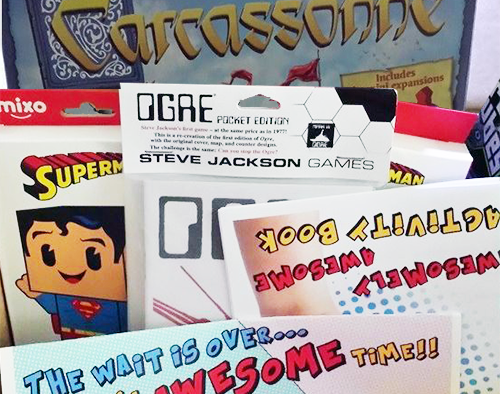 Be the most Awesome Gift Giver around! 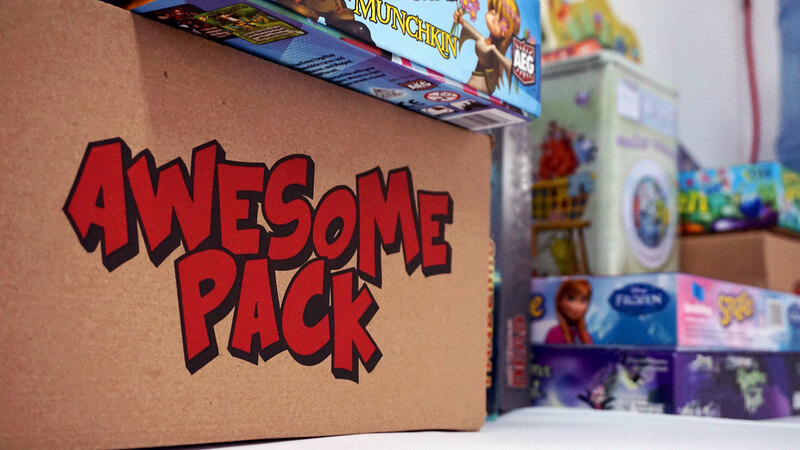 WHAT MAKES AWESOME PACK SO AWESOME? 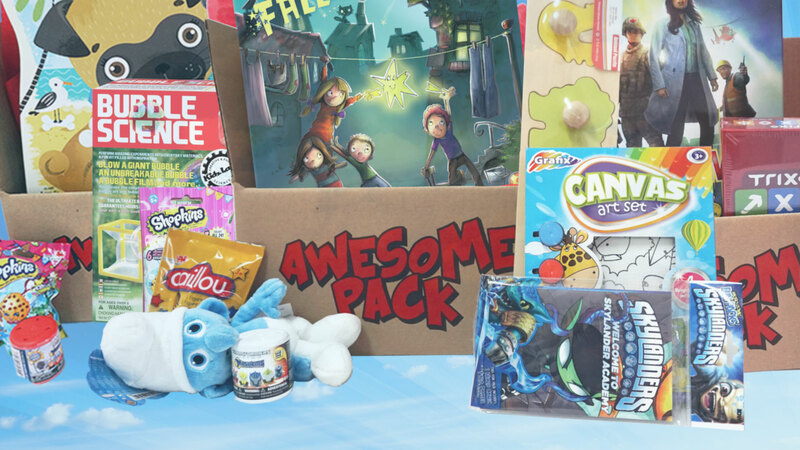 Awesome Packs are Awesome because they are filled with handpicked items that we know you will love! How do we know? Because we tried them! We do all the research for you! 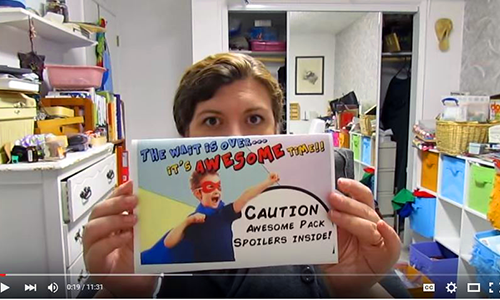 Our Experts of Awesome spend hours making sure each prodycut we send is Awesome! 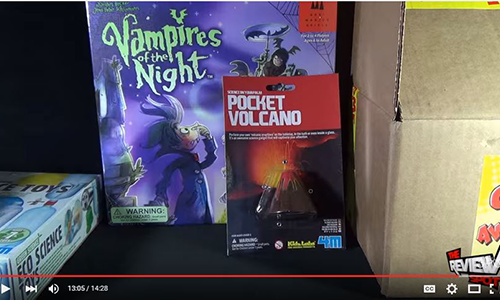 Two Awesome Base Packs to choose from! Designed to make family time more Awesome! 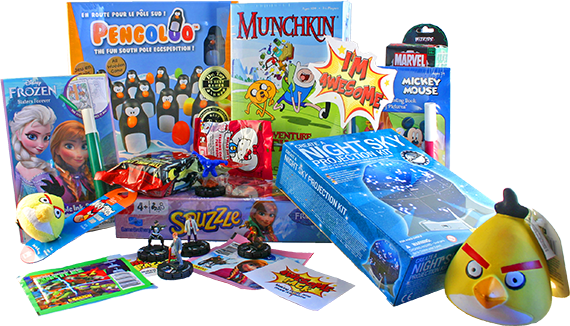 It's filled with Awesome family games and activities that you can all do together as well as Awesome extras that everyone will love!! 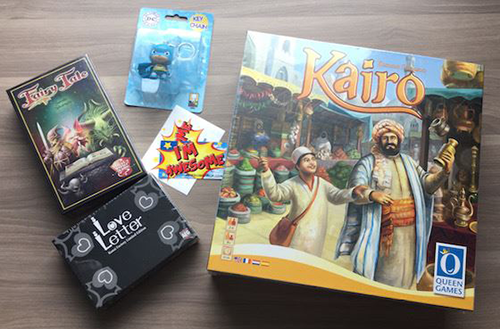 Designed for Adults who love Awesome Board games and all things Awesome!! We always Level UP our Awesome. 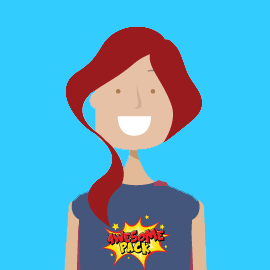 Our Experts of Awesome are always working to push our Awesomeness levels higher every month to give you the MOST AWESOMENESS that we can jam into your pack! Making family time more AWESOME! 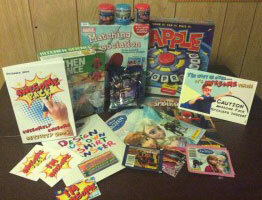 This pack is prepared for the whole family and normally contains 6 to 8 specially picked Awesome items. It provide hours of Awesome fun for you to do together as a family. 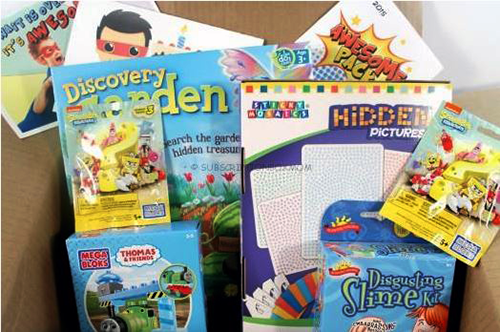 It includes games, activities and also a few individual Awesome items for each child. 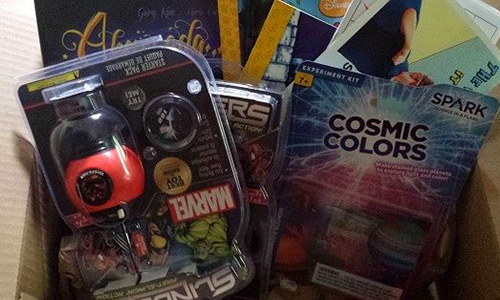 Awesome stuff for Awesome Adults! 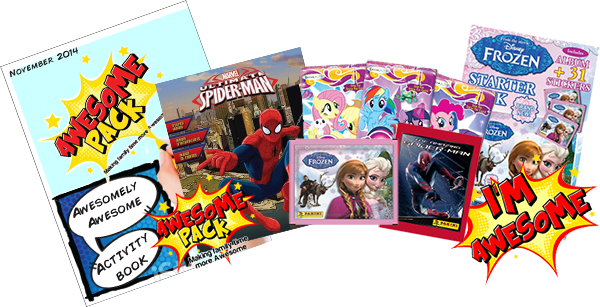 This pack is prepared with Awesome Adults in mind and normally contains 4 to 6 specially picked Awesome items that the adults in your family will LOVE!! 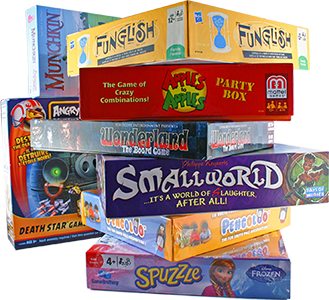 We focus on High quality Board games, games and game related items. 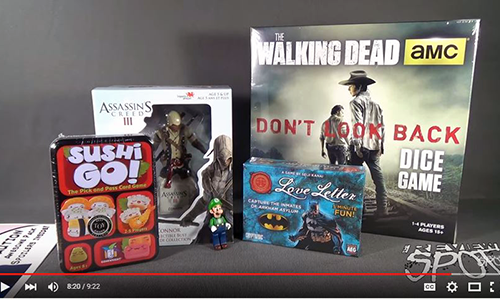 It includes games, mini-games and some Awesome goodies! 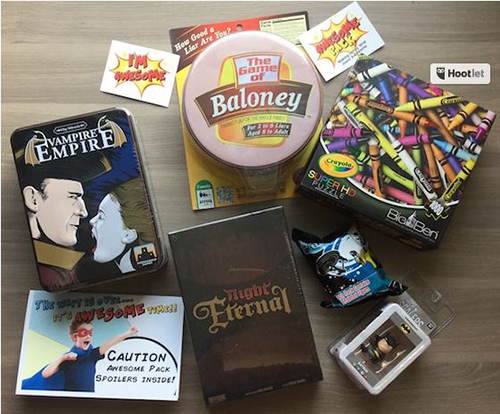 Every Awesome Pack contains at least one super awesome board game suitable for the whole family. 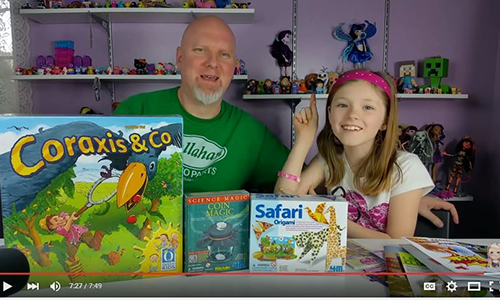 Our Experts of Awesome do all the research, read all the reports, and get all the best prices, so that all you have to do is gather your family together and play. 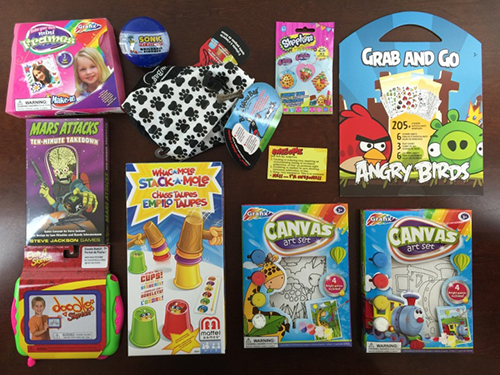 Let Awesome Pack maximize the little time that you have for family fun, by allowing you to do only the fun stuff! 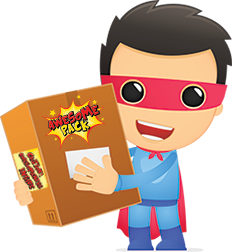 Your Awesome Pack will arrive every month right to your door filled with awesomeness handpicked by our Experts of Awesome. Our Experts of Awesome, are not just awesome, they are experts in it! 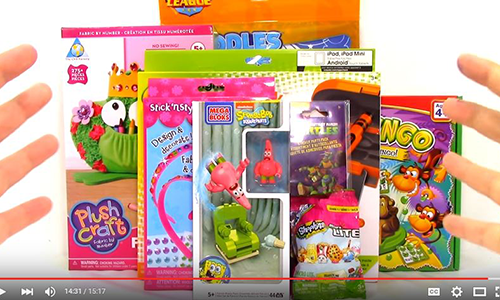 They really know fun, and will make sure your pack is filled with all kinds of awesomeness suitable for your family! Yes, you read that right, pets too! Mr Whiskers and Miss Spoty spots are loved members of your family, why shouldn't they get a special treat inside each box? This cool add on is definitely something to bark at! 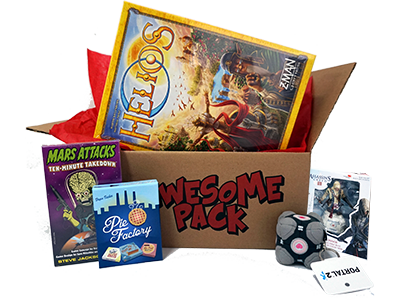 Get 10% off your first Awesome Pack! Be up to date on all the AWESOME news! Be first to know about all the Awesome promos and contests! Your AWESOME 10% off coupon will be emailed to you! 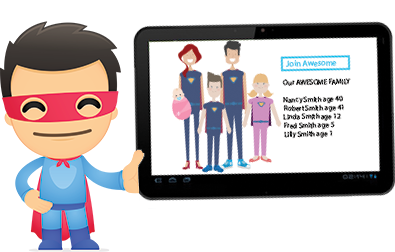 Sign up and fill out your AWESOME family profile. Make sure to add all your family members, you can even add your pets! LET THE AWESOME FAMILY FUN TIMES BEGIN! 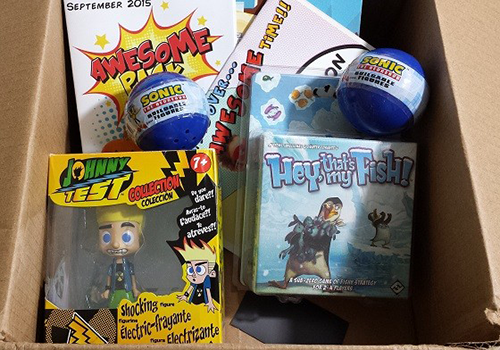 Each pack contains hours of awesome family fun and so many memories. Choose the pack that you would like to give. 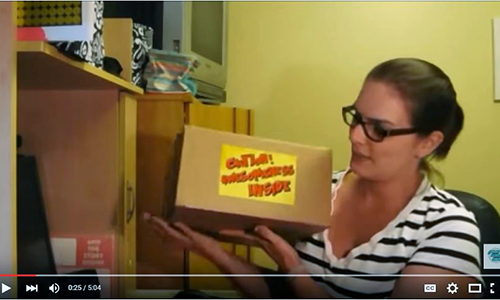 Enter your Gift Pack Profile name and enter your email address. We will be sending the gift info to this email address so it's best to put your email for now and we will add their email later. 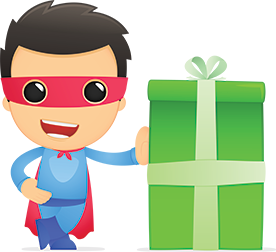 Now all that's left is for you to download your free digital card and be the most Awesome Gift Giver EVER!! People will talk about your Awesome Gift Giving Skills across the land...and you WILL go down in history! . By handpicking products that we have thoroughly researched and tested, we assure to only send you products that are Awesome approved. We are proud to introduce you to a wide variety of exciting games and activities in order to give you that "WOW" factor every month! 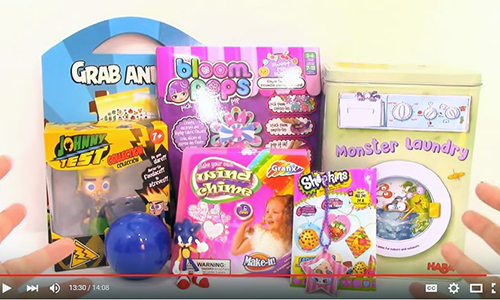 Each Awesome Pack contains products from each of the following categories. 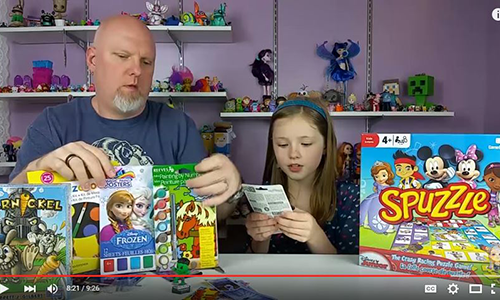 We focus on introducing you to awesomely unique board games that will provide hours of fun and you'll want to play over and over. 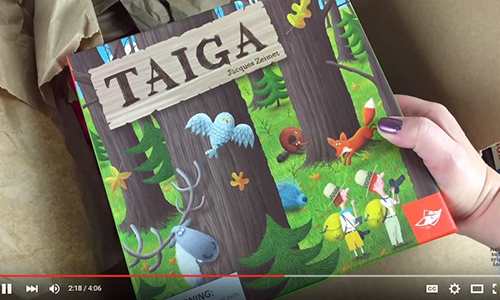 A good board game is a gem to a family household, so we are constantly hunting to find the most awesome of board games. Fun isn't just about the games. 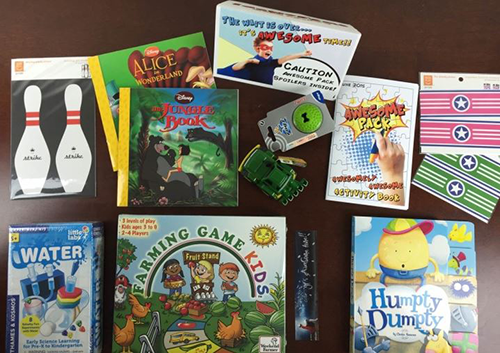 There are so many more activities that families can do together which are not only awesomely fun, but are also educational and creative. 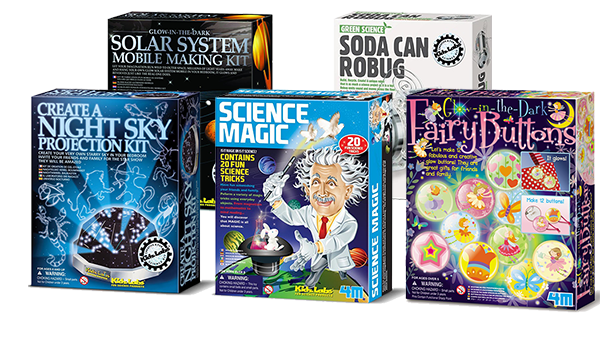 We make sure that each Awesome Pack comes with a fun activity that you can do as a family, like a science, craft, or DIY project where you can all participate in making or learning something awesome together. 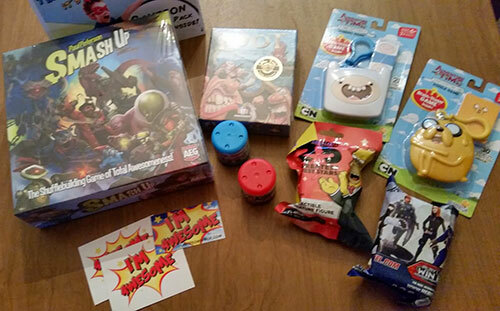 You also get awesome GOODIES of course! Who doesn't like goodies? 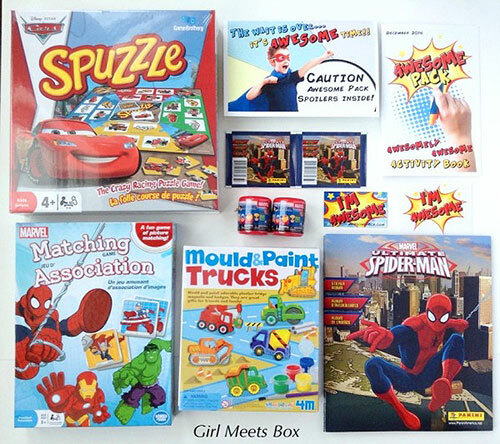 Every month we include a variety of goodies like stickers, sticker books, magnets and more. 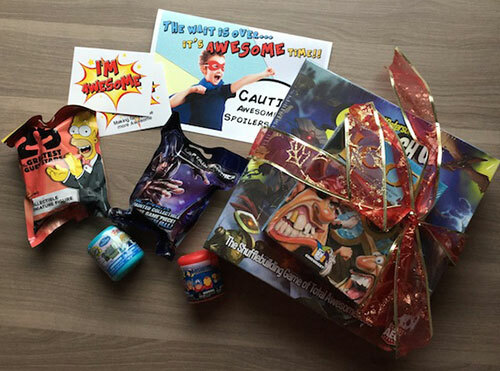 WHAT AWESOME PEOPLE THOUGHT ABOUT ALL THE AWESOMENESS INSIDE AWESOME PACK? Make sure to check out our Facebook, Twitter, and Instagram for more reviews and updates! The Ballingers get MORE Awesome, and Vlog about it! 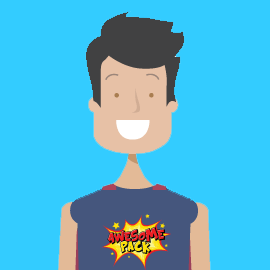 Every time you refer someone to Awesome Pack, you both get a free bonus gift in your next Awesome Pack. 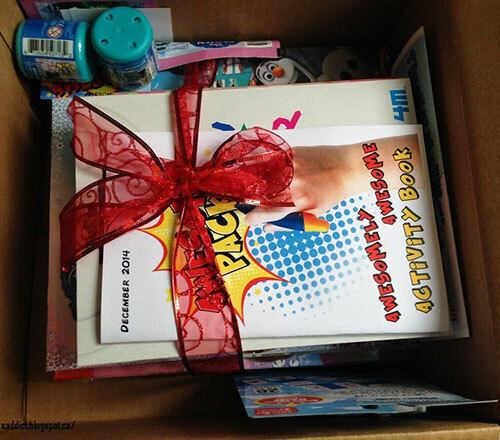 Awesome Pack was started by a brother sister team, Chris and Kat. Long story short, we LOVE games, always have and always will. 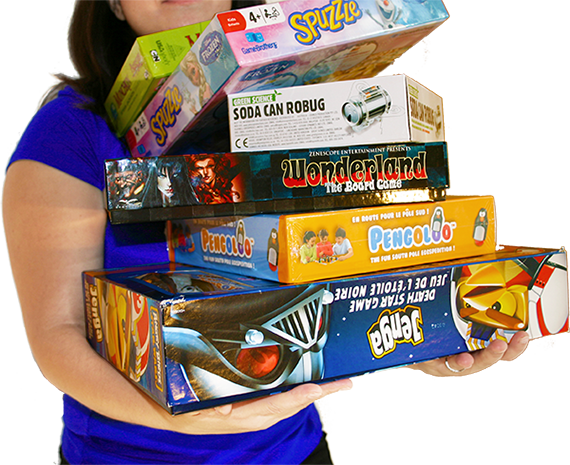 Growing up, games night was one of our favorite family activities. Dad would take out the Monopoly board and tell us about how he won THE famous 26 hour Monopoly game when he was younger. Mom would pop some popcorn and make some snacks and we spend the night laughing away. 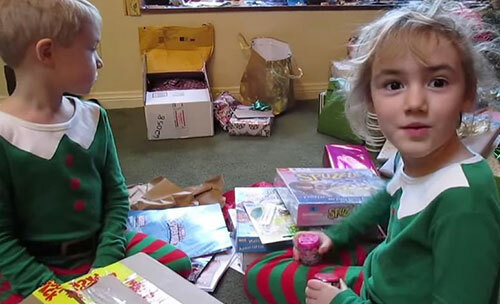 Mom was also especially good at regularly coming up with fun new activities that we could do as a family, as she truly believed that families who take the time to do things together have stronger relationships. 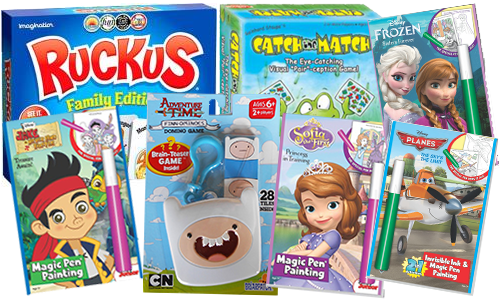 Now that we are both older, game night is still a much anticipated tradition, whether it be with the little ones or just us Big kids! There are a wide range of ages in our household, so we understand that every family is unique and we have developed a science to finding activities that everyone in a family can play in together. So obviously Awesome Pack was a natural next step. 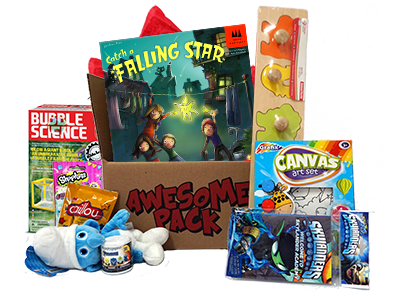 Combining their individual talents, skills, and all around fun attitude, with their love and knowledge of games and family activities is what makes Awesome Pack the most Awesomenessly Awesome monthly subscription pack EVER ( well our Mom says so anyways) ! © 2014 Awesome Pack. All rights reserved.